Have to do one that is near Grampa and Granny naturally! Unsure if Granny can make it by then, but will be nice to have her know I am close by in Scotland’s biggest running event televised live on the BBC. 26.08 / 40 days tg – Home Gym. Feeling spritely in a long while. The day after bank holiday weekend. Signed self up for Maggie’s 15Mile / 24KM Night Crawl. 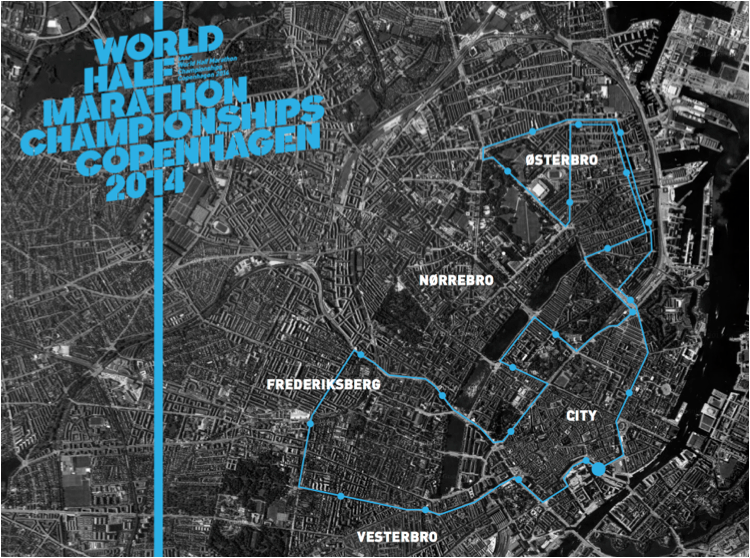 Which I shan’t put as a race as it is a mix of stopping off for culture and raising money. 08.07 / 69 days tg – Jubilee Hall. Great work meet this morning. Fab 20mins row and a very tired and terrible 35min speedwalk/run. But great to think on the move. 05.07 / 73 days tg – Day out to Dover Castle. 30.06 / 79 days tg – Jubilee Hall gym. Gatecrashed PT Julien doing his abs in the morning, it was really good to be able to work out together as I followed his instructions and as he spotted me. Know I’m going to feel it! Great mood, after picking up my MacBook Pro and also purchase of the long awaited Ultimate Ears boom speakers. 27.06 / 82 days tg – Jubilee Hall. Coming back from having dropped off my MacBook Pro in a positive mood. 26.06 / 83 days tg – Home Gym. Right. Got to get self into shape. When I mean shape, I mean toned. I feel sluggish and lethargic since finishing the large freelance project and then having the break of my friend’s wedding in Crete. A well deserved rest. Yet I was feeling not myself, and my friends reminded me of a routine and to get back into my fitness. I decided to mix up my session, and do what i DISLIKE the most, which is the dreaded bike! I start off with rowing, which i love and then hopped on the bike. I felt by changing the routine instead of my usual pounding on the treadmill or outdoors in the park, it was nice to keep the heart pumping, but wake up different muscle groups once again. 04.06 / 105 days tg – Jubilee Hall. Starting in George Square in the heart of the city centre. Runners cross the Clyde twice using the Kingston Bridge and Clyde Arc. 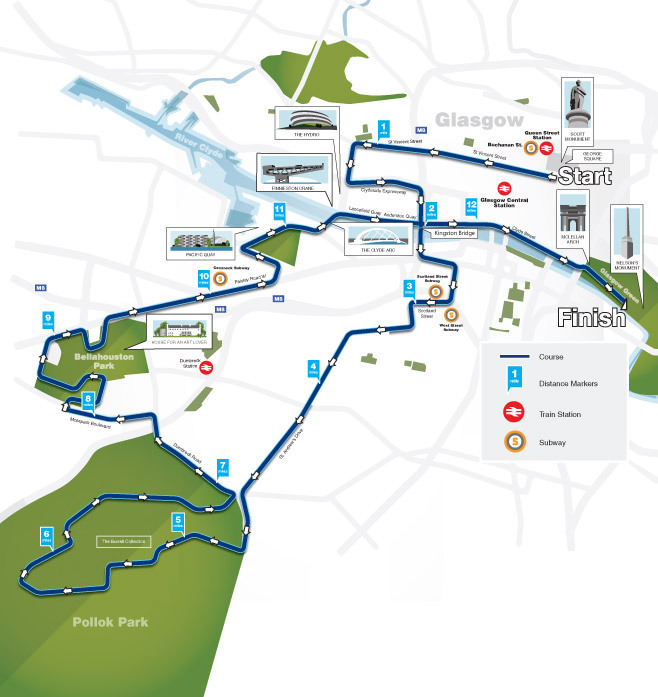 From the city centre streets to the peace of Pollok Park – every mile is different with the final mile and the finish at Glasgow Green only a short walk from the start line.